The Queen visited Kent today where she opened the Battle of Britain Memorial Trust’s new visitor centre at Capel-Le-Ferne near Folkestone. The new centre, built in the style of a Spitfire’s wings, is aimed at educating and informing visitors about the Battle of Britain and the airman who defended the country from invasion in 1940. Her Majesty and Prince Philip met some of the last remaining RAF airman who fought during the pivotal battle. 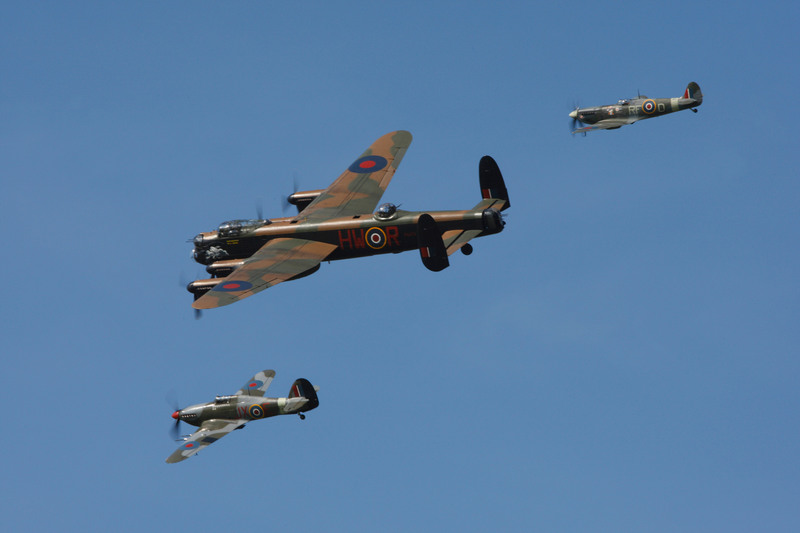 The Battle of Britain Memorial Flight aerial display group was formed in 1957 with the aim to keep alive the memory of the heroic role played by the RAF in the Battle of Britain and the whole of World War II. The Memorial Flight’s squadron badge shows the aircraft in their famous formation atop the instantly recognisable red, white and blue RAF roundel with ‘Lest We Forget’ inscribed below. This historically significant badge has been memorialised on a commemorative coin, issued by Guernsey and officially licensed by the RAF in recognition of this endearing squadron. Impressively plated in 24-carat gold, the sought-after Battle of Britain Memorial Flight Coin is a prestigious issue which can be handed down to generations for years to come, and is the perfect way to commemorate this historic royal visit. Take the opportunity to own a piece of history with The Battle of Britain Memorial Flight Coin, now available for just £9.99. Complete in a capsule with coin wallet, this beautifully crafted piece also comes with a Certificate of Authenticity. marks 800 years since the signing of the Magna Carta – an agreement which forced King John to abide by the ancient laws and customs by which England had previously been governed. Literally translated as “Great Charter” it laid the foundations for modern democracy and the rights of English citizens. In fact, it is still cited in many legal cases to this day. 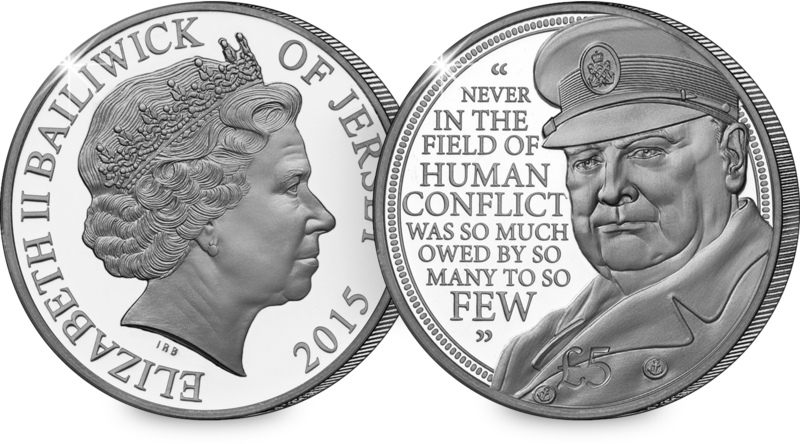 Perhaps surprisingly, this will be the first time that the Battle of Britain is commemorated on a United Kingdom coin. 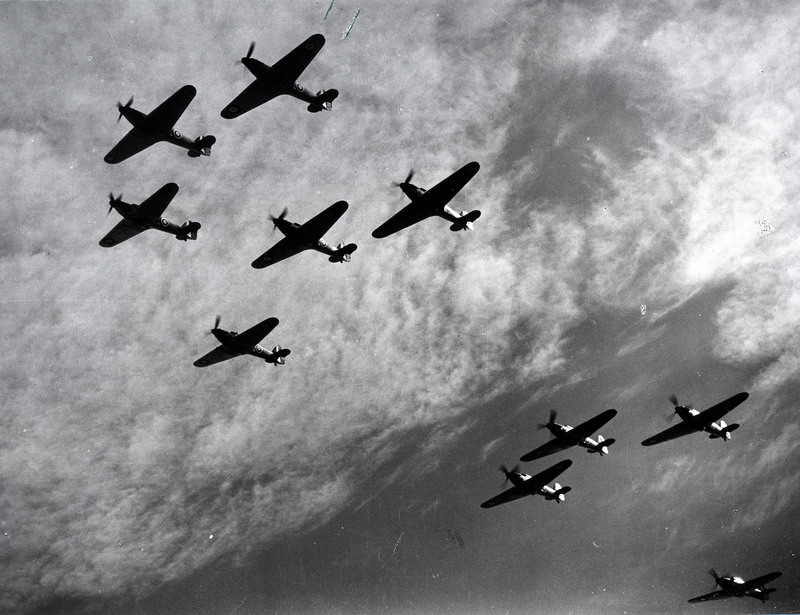 In the summer of 1940, Nazi Germany was advancing through Europe, but their failure to gain air superiority over the RAF in Britain was ultimately one of the turning points of the war. The second design in the series of First World War £2 coins pays tribute to the role of the Royal Navy. At the time, it was by far the most powerful navy in the world and was a major asset to Britain in defending coastal waters against the Germans. Also making its debut on United Kingdom coinage for 2015 is the Battle of Waterloo. 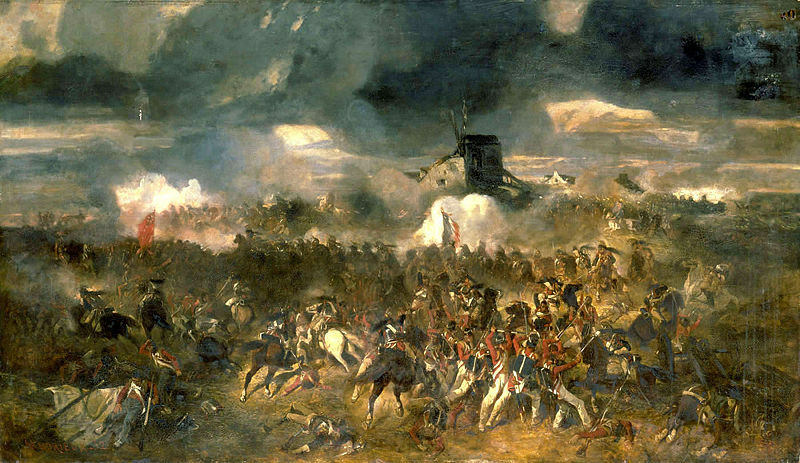 Fought by the Duke of Wellington and his allied armies against Napoleon Bonaparte of France in 1815, it was a defining moment in European history – ending 20 years of conflict in the continent. 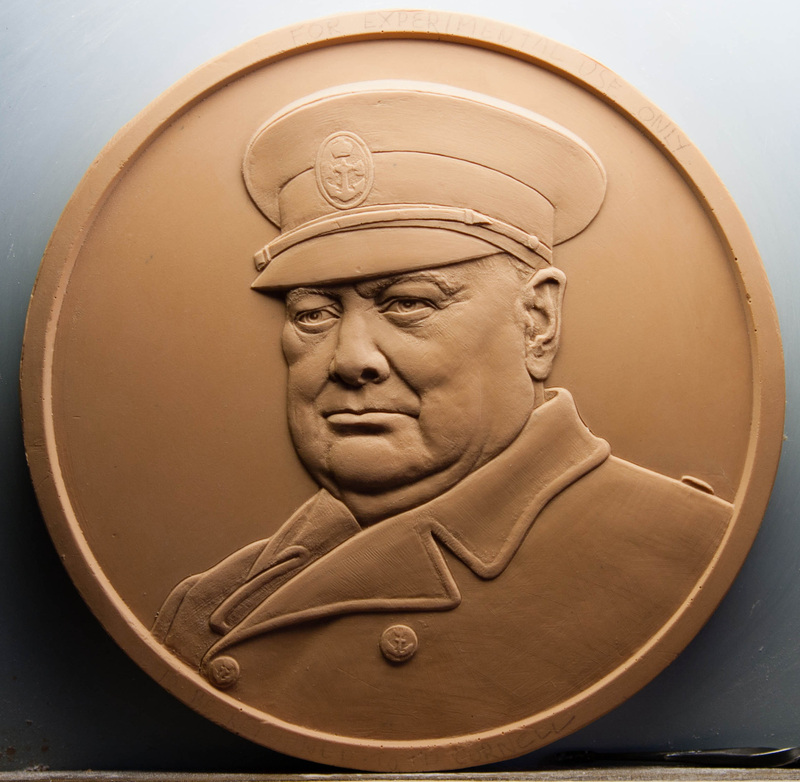 There are few Britons more worthy of commemoration than the wartime Prime Minister himself, Sir Winston Churchill. 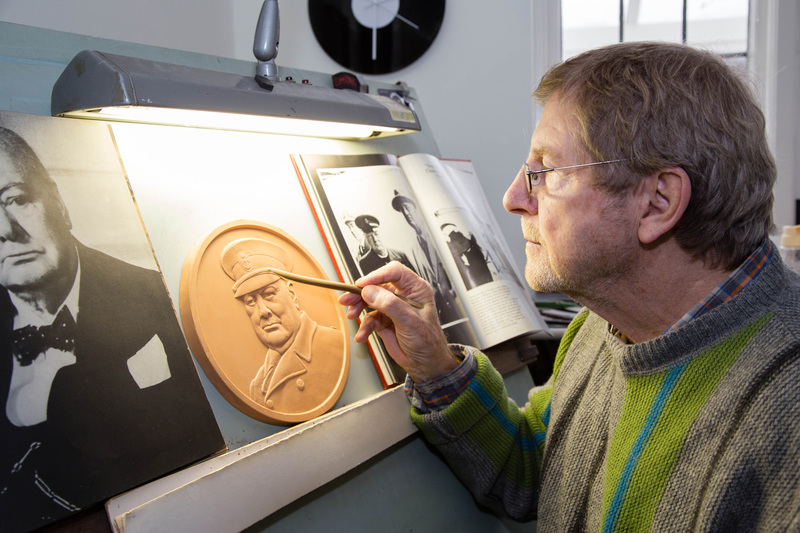 Following his death in 1965 he became the first person outside of the Royal family to be commemorated on a coin, and now, fifty years on, he is being honoured again on a new £5 coin. Next year the Queen is due to become the longest reigning monarch in British history, and there will soon be a new portrait on our coins to honour her. With the final appearance of the long-standing effigy of Queen Elizabeth II by Ian Rank-Broadley FRBS and five very noteworthy anniversaries, it already looks like 2015 will be a truly landmark year for coin collectors.